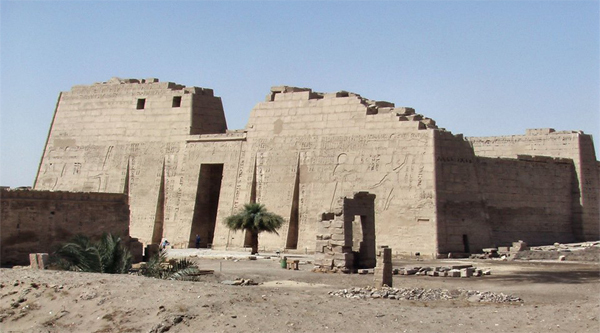 The templ of Karnak is a great historical record, it is temple within temple. 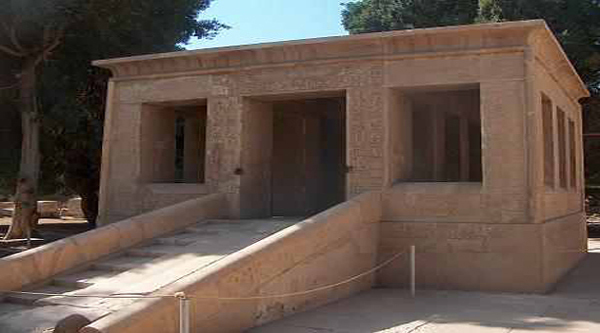 Its open air museum is a great addition to the history of Karnak, as it contains chapels, pylons and gates which were built by the pharaohs of Egypt over a period of 20 centuries. 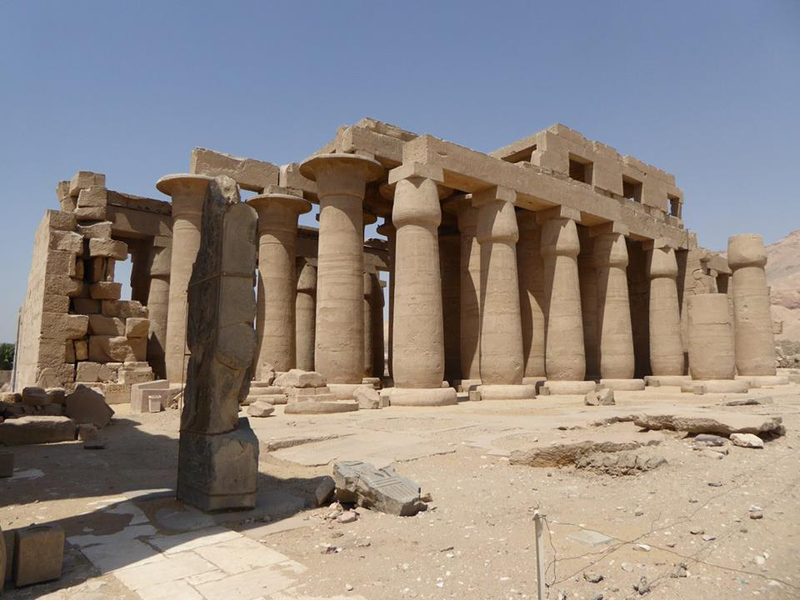 This beautiful temple built on the east bank of the Nile by Amenhotep III and dedicated to the Theban triad: the great god Amon-Ra, his wife Mut and their son Khonsu is more famous for its sphinx avenue, once connected the temple with Karnak temple. 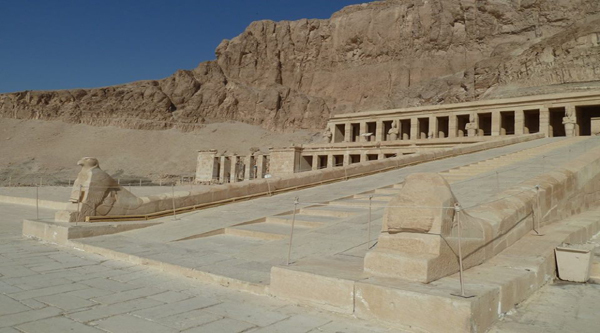 A beautiful rock-hewn temple at Deir el-Bahari belongs to a woman pharaoh known as Queen Hatshepsut. The complex in the natural rock amphitheater is made up of three enormous terraced temples erected over the course of 500 years. 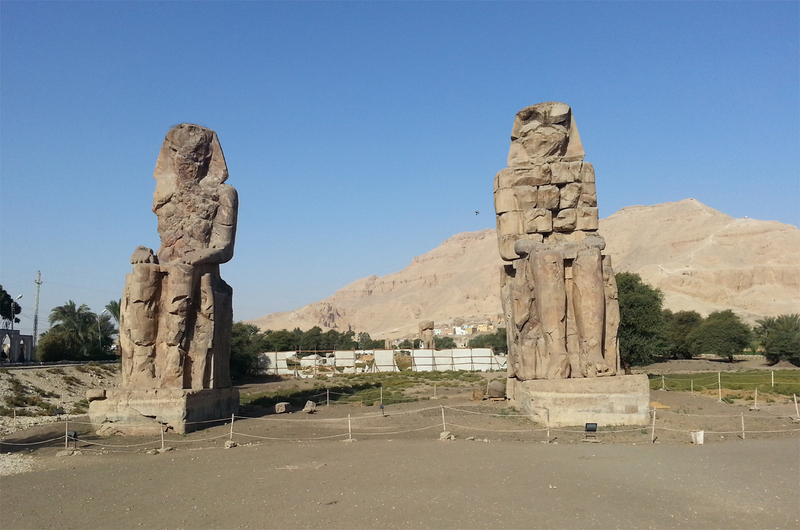 If before the world only knew about the two Colossi of Memnon, from now on they will know of five more colossi of Amenhotep III at Luxor West bank. Avenue on Sphinxes once connected Luxor and Karnak temples was used for ceremonial processions during celebration of the Opet festival. Now most of the avenue is uncovered and cleaned so you can walk along it like in ancient times. Ramesseum - the memorial temple of the great warrior king Ramesses II is partially destroyed but contains some interesting pieces including the fallen colossus of Ramses II. It is believed that there was a palace complex to the south of the temple where Ramses watched the work over his temple being executed. 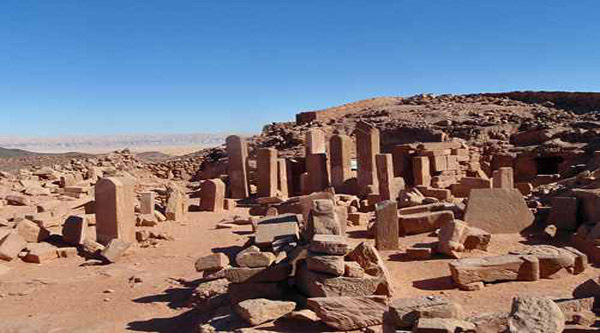 This unique temple has one of the best preserved military scenes since the temple was constructed and decorated progressively, as the campaigns of Ramses III occurred. That's why here we find a step-by-step record of Ramses III's military career. 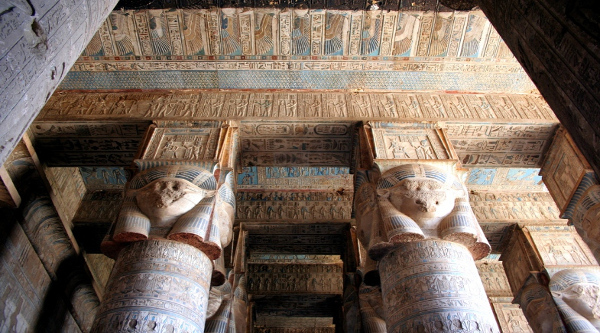 There are few monuments of ancient civilization in Egypt you can find paintings in bright colors well preserved. Abydos is a one of those unique places where natural, untouched since the creation, reliefs are impressive in their brightness and diversity. The temple was dedicated to the cult of the god Osiris. This building adjacent to the western wall of the temple of Seti I in Abydos is an integral part of the burial complex of Seti I. Osirion was discovered by archaeologists Flinders Pitry and Margaret Murray, who excavated the site from 1902-1903. Osirion was cleared of sand only in 1914. Originally started by Amenhotep I between 1525-1504 BC and continued by queen Hatshepsut in 1479-1458 BC, this chapel was destroyed by Tutmus III between 1479-1425 BC. The chapel was reconstructed in our time in the open-air museum in Luxor at Karnak temple. Originally built by Hatshepsut between 1479 BC and 1458 BC. and subsequently destroyed by Tutmus III between 1479 BC. and 1425 BC. 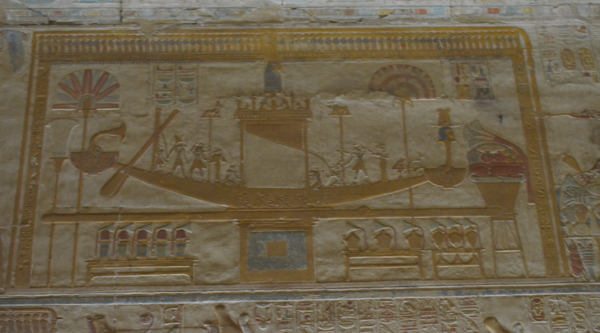 The function of this monument was to keep the sacred boat of Amon. 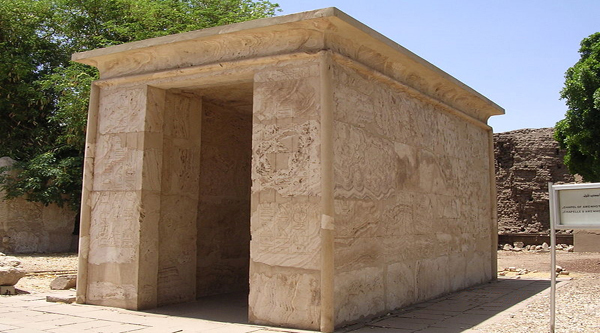 This Middle Kingdom Chapel, built by Senusert I (circa 1980–1935 BC), is one of the oldest and most famous buildings in the Karnak temple. The place of its original location in the temple is unknown. 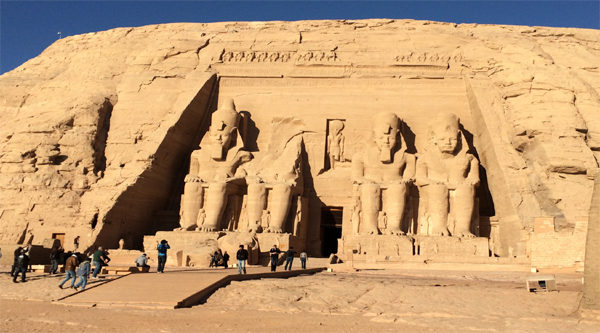 The temples of Abu Simbel are situated in the Nubian territory, 280 km south of Aswan, 70 km north of the Sudan border. They were cut out of a solid rock on the west bank of the Nile in a position which receives the 1st rays of the god Ra. 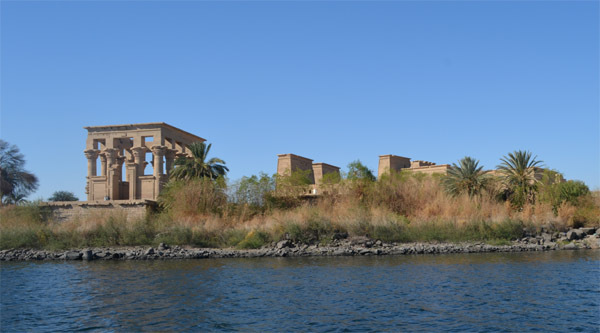 Beautiful Philae island with its Isis and Hathor temples, Kiosk of Trojan and other small chapels are now easily reached from Aswan. Take a tour to the island and discover this gem, its beautifully decorated temples, elegant kiosks and unique chapels. 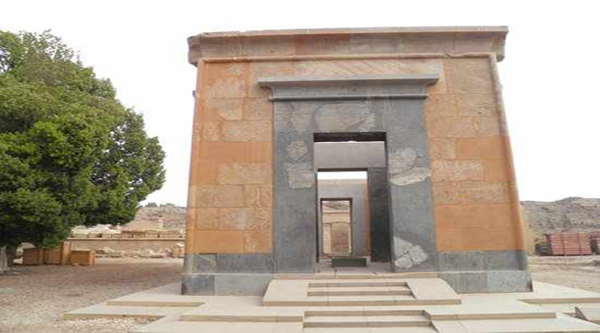 New Kalabsha site is famous for its unique Nubian temples such as Kalabsha temple of Mandulis - one of the largest free-standing temples of Nubia; Gerf el-Husein, which were moved here from another location as well as Beit el-Wali temple moved from the north of Kalabsha. 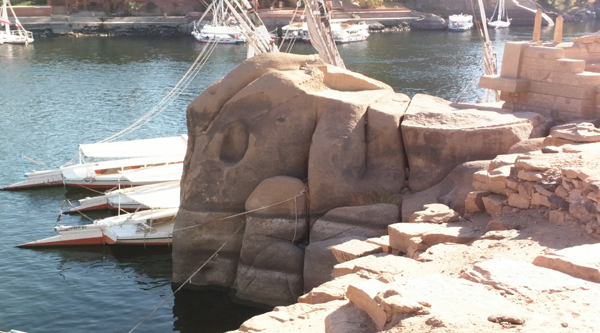 Elephantine island is a huge open-air museum with footpaths, stairways and clear signs. 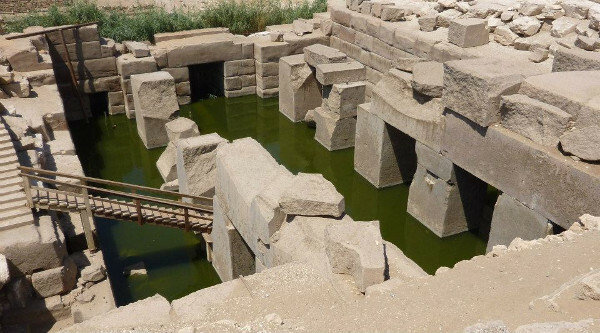 Here you will find reconstructed Temple of Satis & Temple of Khum, Sanctuary of Hekaib and a Ptolemaic shrine from Kalabsha, plus two ancient Nilometers. 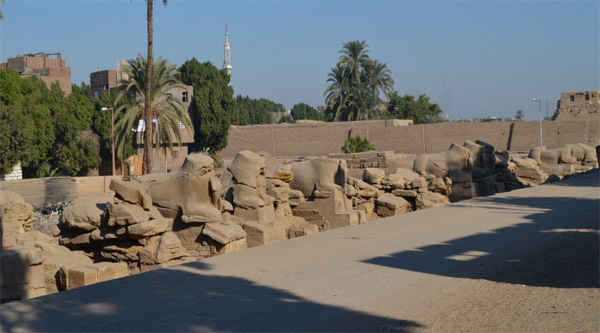 Edfu is situated between Esna and Aswan and is a site with long-standing tradition. 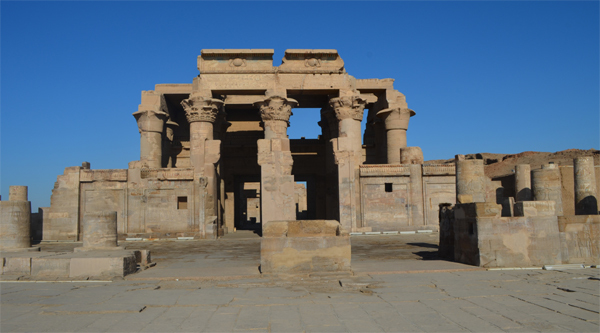 Charming temple of Edfu is entirely Ptolemaic in style. 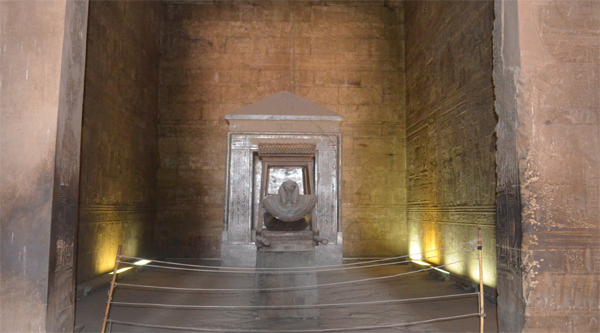 It has many beautiful reliefs on its walls, a unique chapel with a sacred bark and a Mammisi chapel or a Birth house. 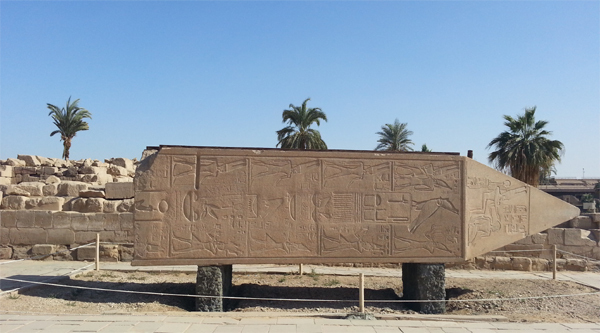 A small double temple of Sobek and Horus at Kom Ombo is a perle on the bank of the Nile with its new addition - Crocodile museum - is a place not to miss. 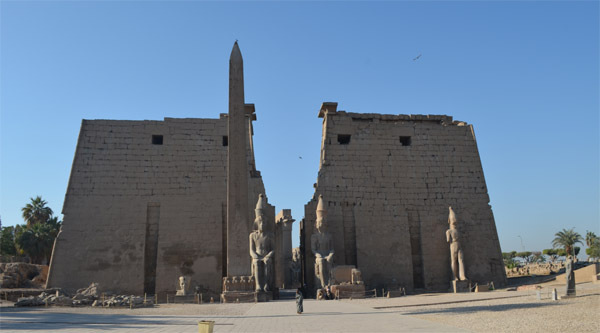 You can discover the temple while cruising the Nile as well as come on land, both options are available. Serabit Al-Khadim is known not for the Temple of Hathor and the turquoise mines alone, but also because it was here that a mysterious script was found, a script that resembles hieroglyphics and appears to have evolved in Sinai. 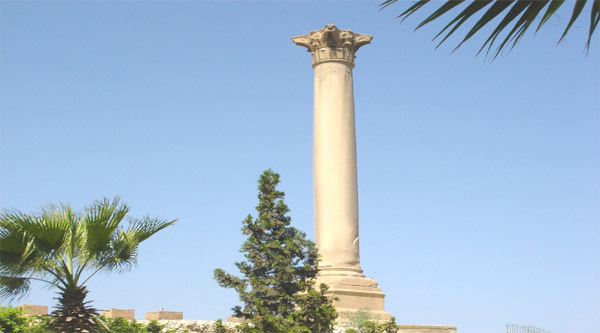 Sight of Pompey's pillar which stands at the top of a hill in the oldest part of the city of Alexandria is now an impressive open air museum and one of the finest archaeological examples of the Greco-Roman Period in Egyptian history. 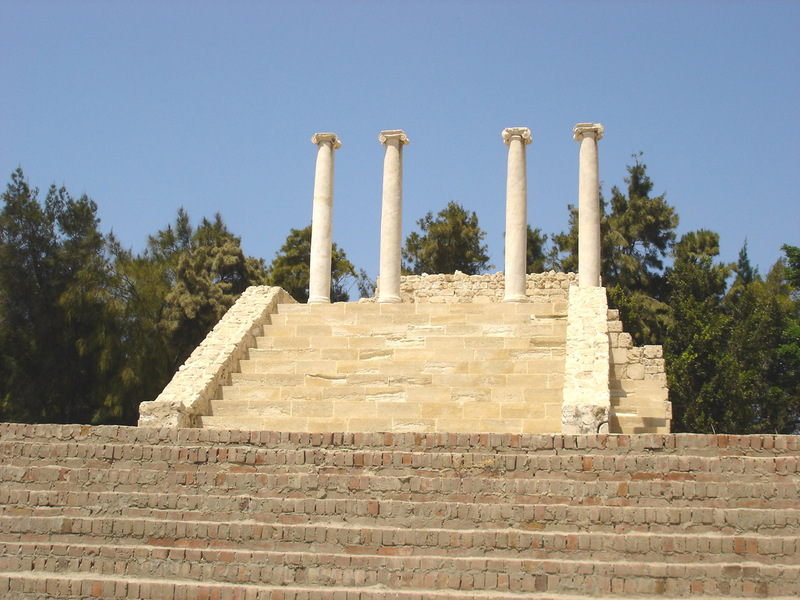 This small and charming Roman temple is situated in the heat of Alexandria and can be easily reached on your daily excursion around the city of Alexandria. The only known Roman amphitheater in Egypt is located at Kom el-Dekka, Alexandria and is an impressively well-preserved structure composed of 13 terraces constructed in the traditional Greek style with a flat stage in the center of the lowest level.